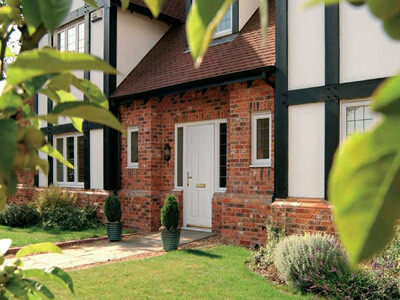 Our GRP Composite doors offer the look and feel of a timber door without the inherent problems. No need for painting, sanding or varnishing. You dont have to worry about cracking, bowing or twisting. An occasional wipe over with a damp cloth will restore it to its original finish. We are certain that between these three great ranges you will find the perfect door for your home. collection you will find the perfect options. There are seventeen door designs to suit all styles of houses, each incorporates choice of colour, glazing options and security. The platinum range is built as a high performance door, this collection has added the two distinctive features of enhanced Design and Security as part of its standard offering.